Achieve the hairstyle you’ve always dreamed of with hair bundles from Nu Look Virgin Hair in DeSoto, TX. You can choose from a wide variety of hair types, including Brazilian, Malaysian, and Cambodian. 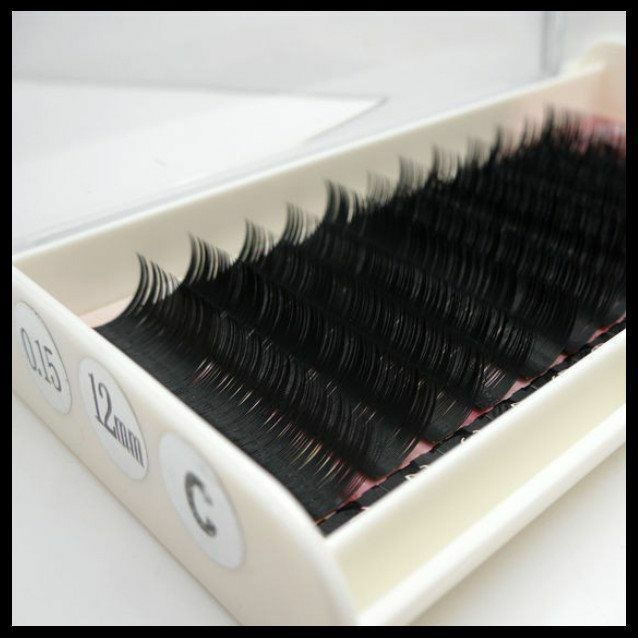 Rest assured that all of our extensions are made from 100% unprocessed virgin Remy hair. You can settle your payments via PayPal or Stripe. If you have any questions or clarifications, feel free to get in touch with us via phone or email. We look forward to hearing from you. 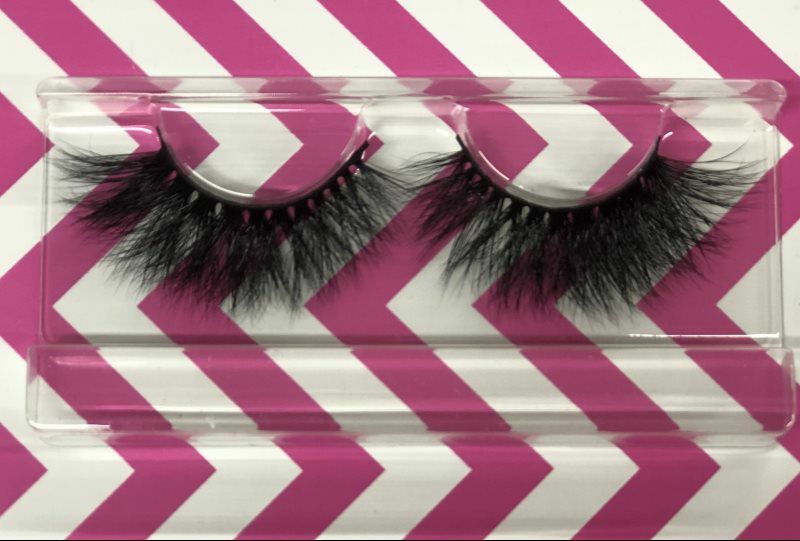 High quality faux mink individual lashes for professionals with a J, B, CC, C, D curl pattern.